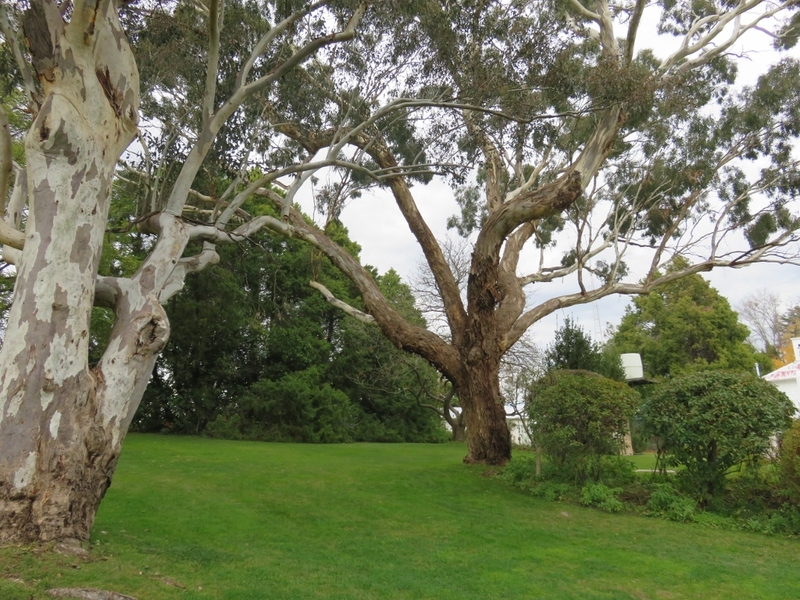 Markdale, a historic Australian homestead, has been in the same family for three generations. 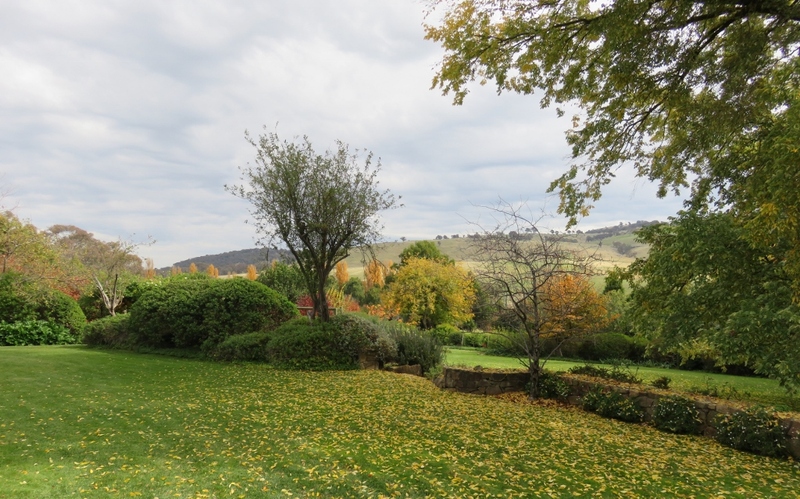 Set in the rolling green hills around Crookwell, New South Wales, this sheep and cattle property was bought in 1920, by Mr James Ashton, a parliamentary member for Goulburn 1901-1908. 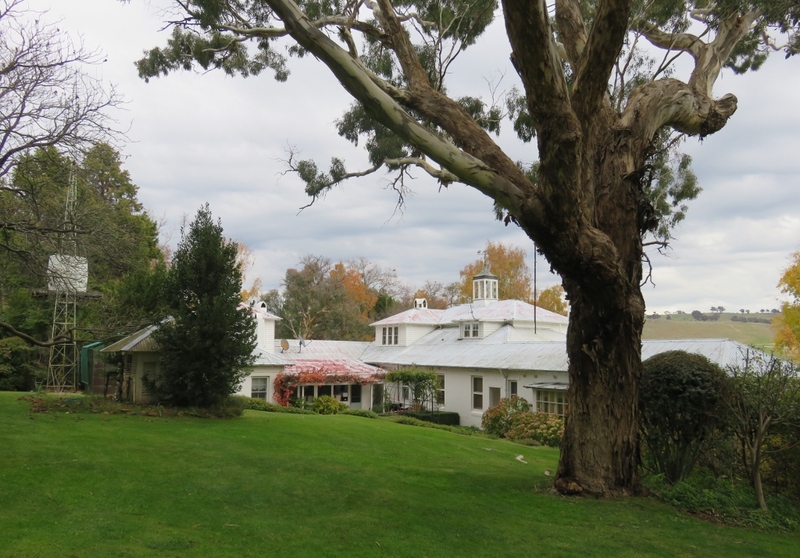 ”our family have been living and working on this property since the 1920s.” said Mary Ashton. 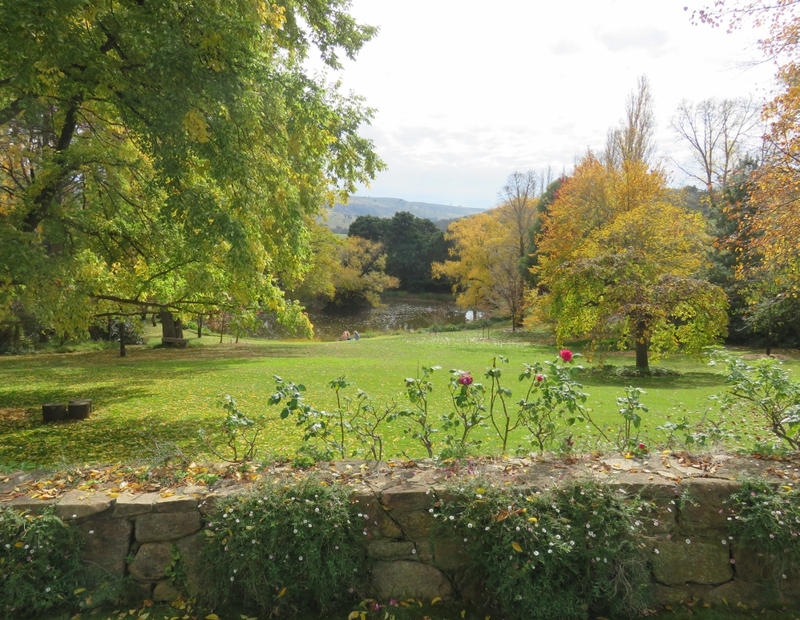 Today the house and garden are open because the property has been sold and there is to be an auction of the all contents of the house on Sunday. 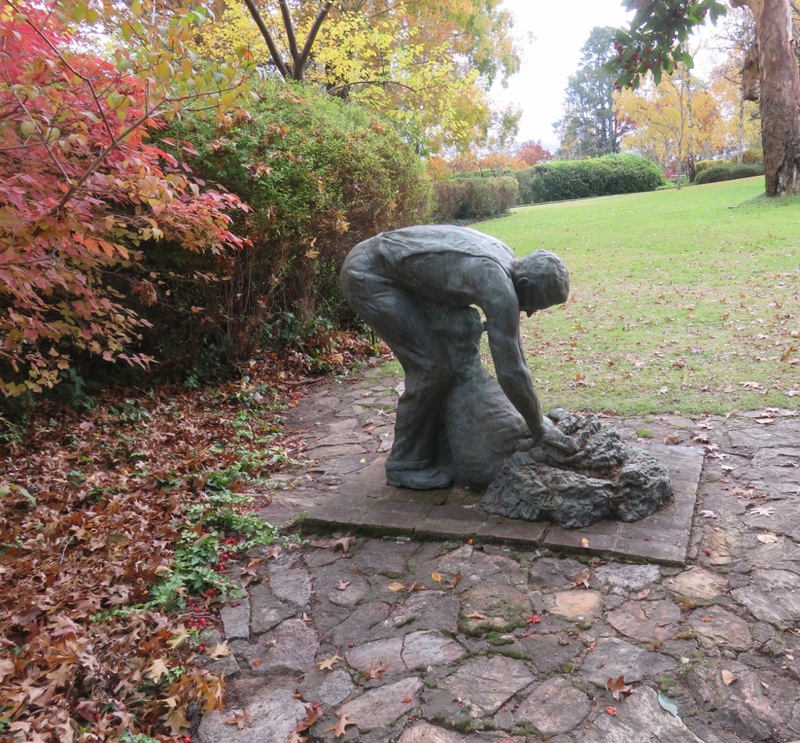 We have come to look at the garden, designed by a pioneer of Australian landscape design, Edna Walling. However, it is tempting to look inside the elegant homestead, with high ceilings, sitting rooms and a dining room, all filled with antiques, books and art. 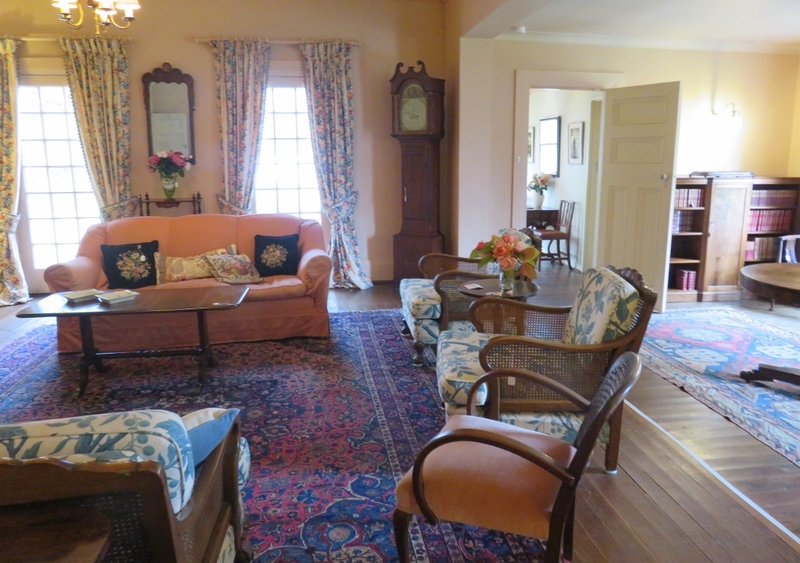 Each room is decorated with original pieces of antique furniture…..
Upstairs is a large room probably used as a playroom, or a school room. Many children on remote farms traditionally had a tutor or governess until they went on to boarding schools in the cities or larger farming towns. 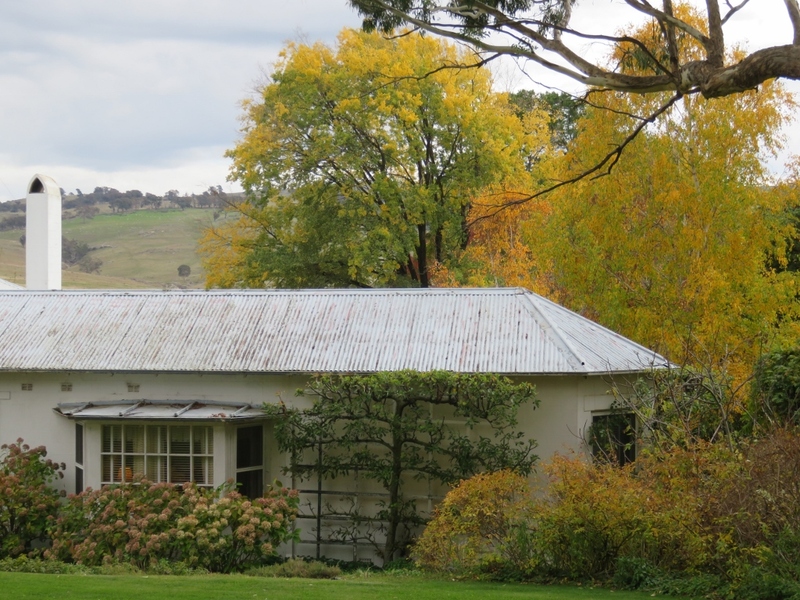 In 1947 Edna Walling re-designed the garden, removing many existing hedges to make way for the natural scenery of the paddocks and hills. 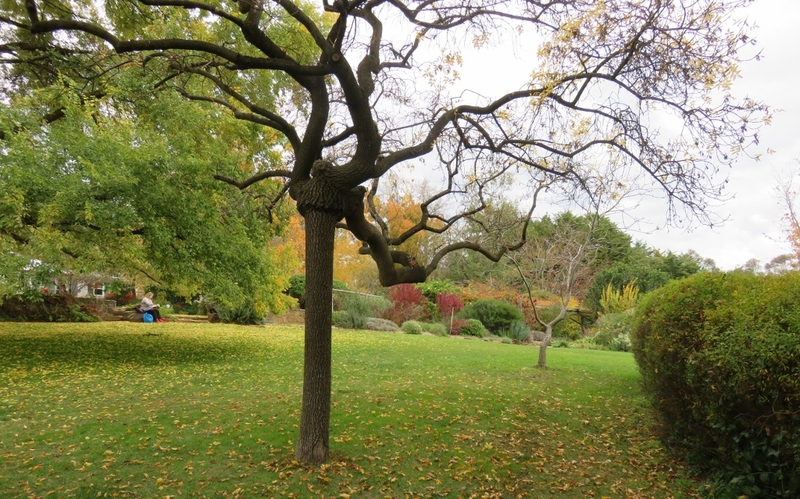 Many of the hallmarks of her design are here….curved granite walls, gently dividing the garden, a profusion of roses, and hardy perennials…..and the paddocks and hills can be seen at every turn..
…..through a canopy of trees and greenery. 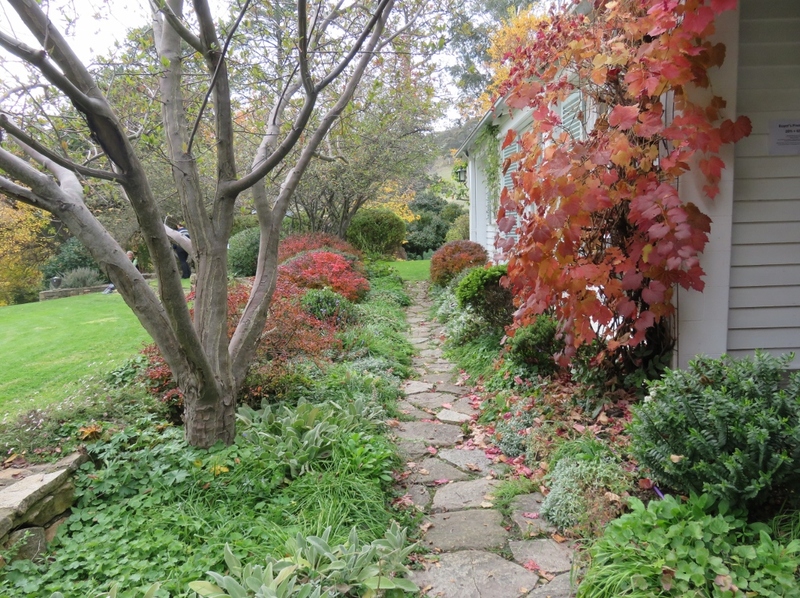 Stone paths lead to garden rooms, which are protected from the winds by hardy perennials …. 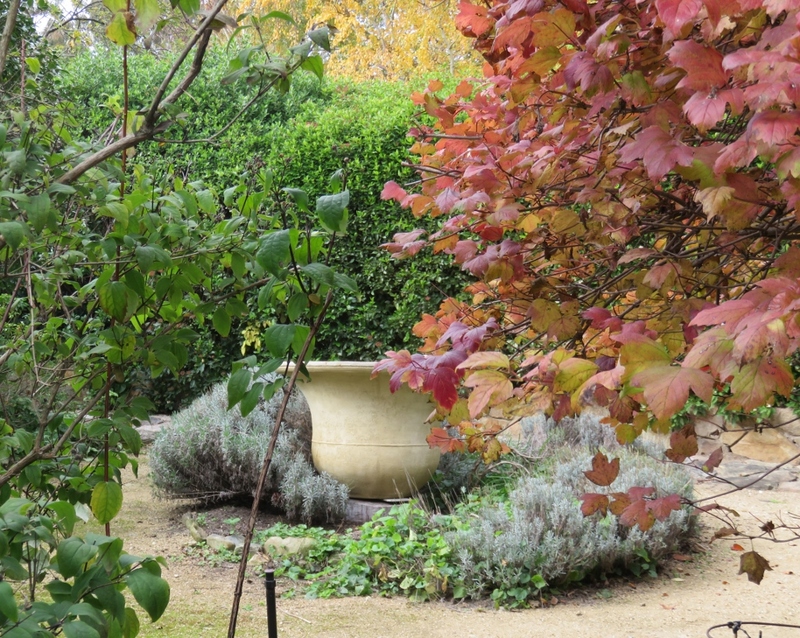 Wisterias, magnolias, weeping elms, and claret ashes, and a great variety of shrubs and trees lead the eye onwards to the depth of the garden and the small lake beyond…. Even in the fading light, the autumn colours on the water are wonderful.. 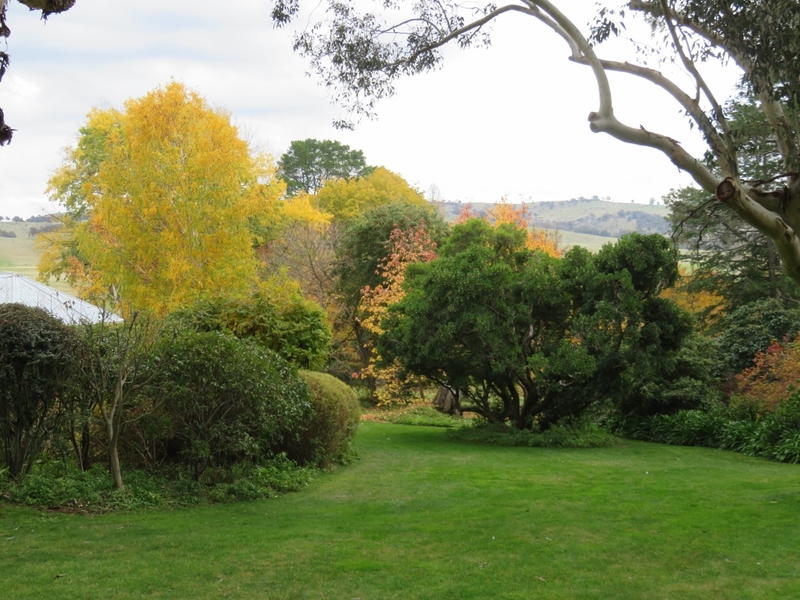 Autumn shows the colours of the garden, but spring is just as grand I’m told. A new family with young children are moving into Markdale to begin a next chapter in the life of this beautiful property. 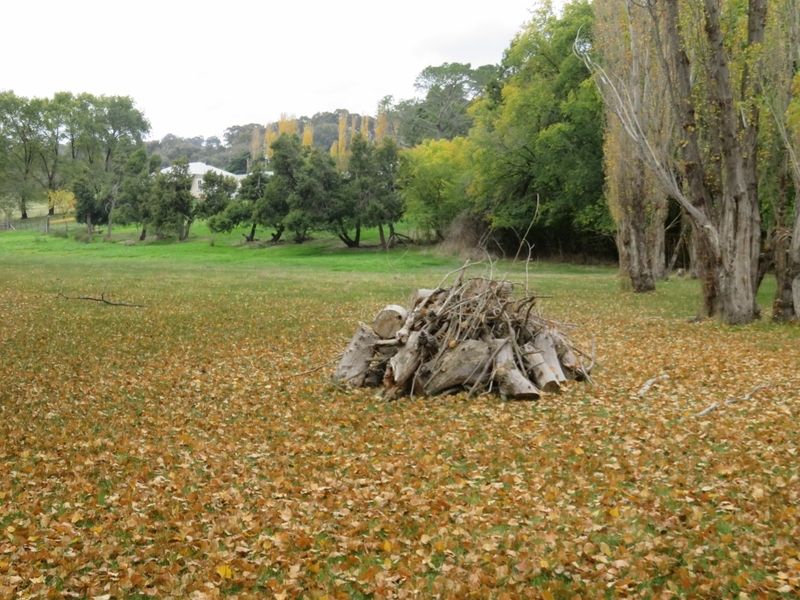 …just think of the fun they will have with this bonfire! 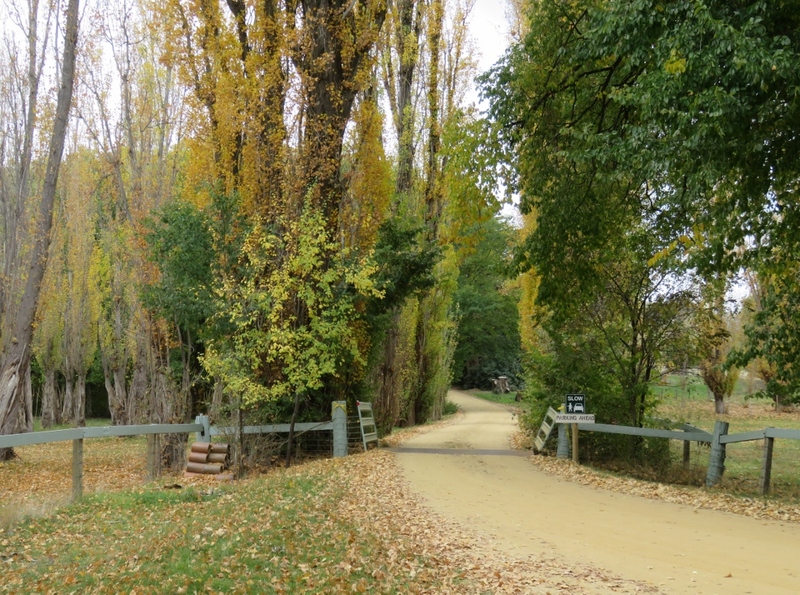 PS….In true country style the family and local community had tea and coffee ready, and all the wonderful homemade cakes that you only see in the country…..scones and cream, lamingtons, lemon meringue pie, passionfruit slice, and of course, Caramel slices, dripping with goodness ….be still my beating heart!! I didn’t take a photo of all the wonderful cakes on offer, but here is a sample of an Aussie country favourite cake…a lamington. 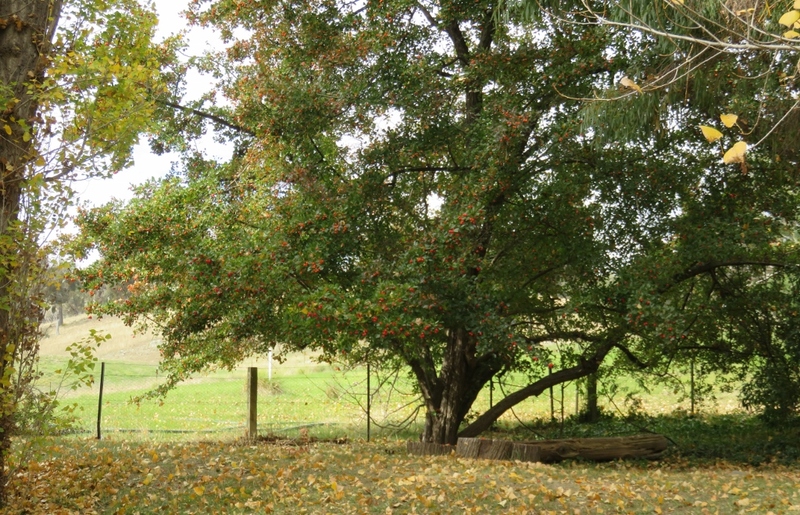 This entry was posted in My Place and tagged Australian Homestead, autumn, bonfire, Claret Ash, Edna Walling, Eucalyptus trees, garden, granite walls, lamingtons., Magnolias, Markdale, paddocks, roses, shearers, sheep and cattle property, Weeping Elms on June 15, 2017 by germac4. 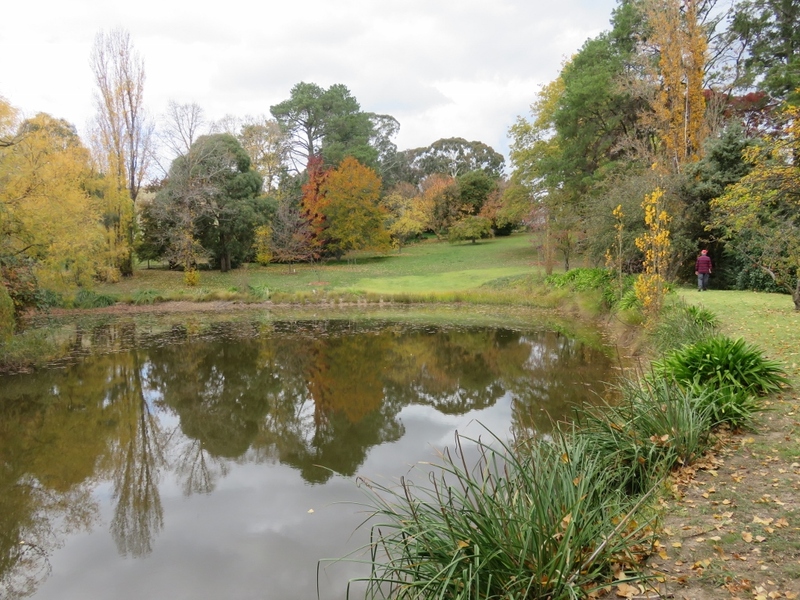 What a splendid tour of a beautiful property, thank you so much for showing us round. I used to love Lamingtons when I lived in Victoria. Yes, I felt the same way about the house Judy, and especially seeing the children’s room and the wedding dress. But good to know another young family will enjoy the property. 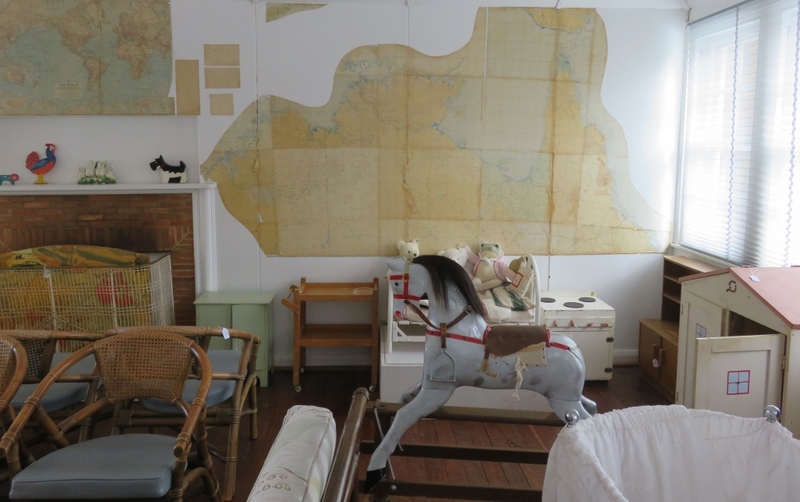 Oh dear – all that historic furniture moving on. How sad. It all looks so at home there. 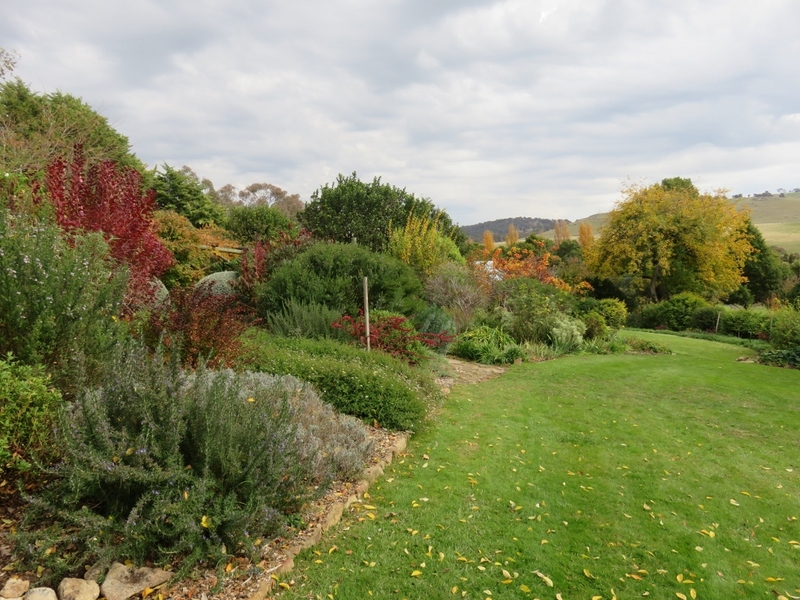 What a wonderful garden – I could get lost in all that colour. 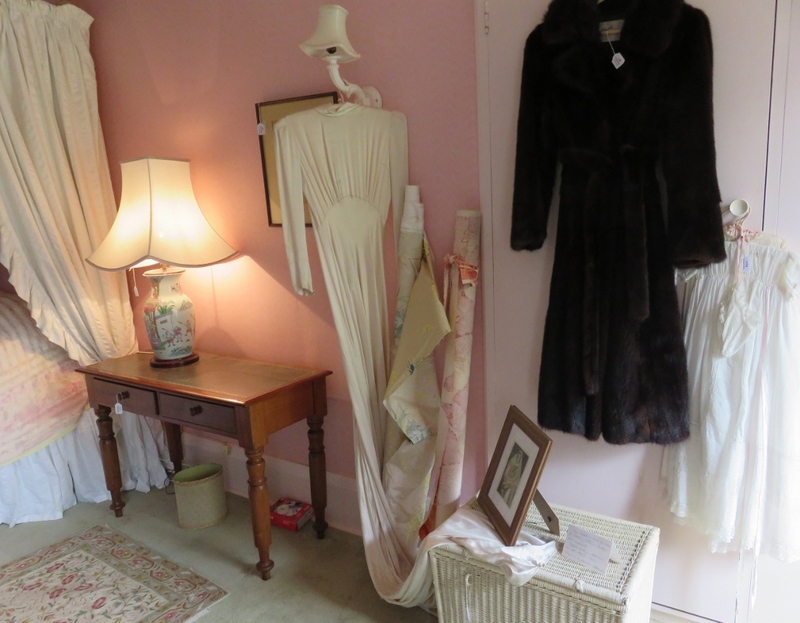 So true about the furniture, and you should have seen the dining room….lovely things there too. The garden was gorgeous. Funny! Yes, your cheque book would have gone wild! I would have loved to have bought the garden! Perhaps they will open the garden. 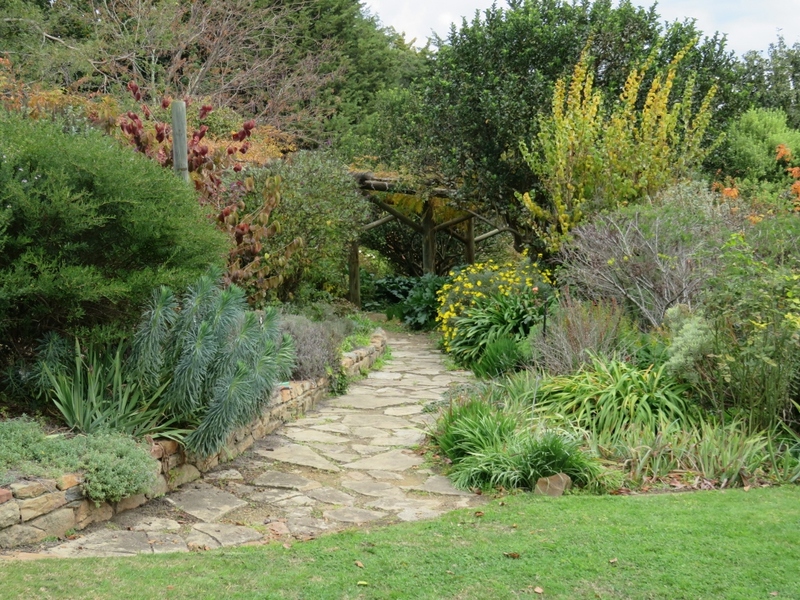 Does Australia have ‘Yellow Book’ open gardens for charity? Yes, so true, sadness and joy. 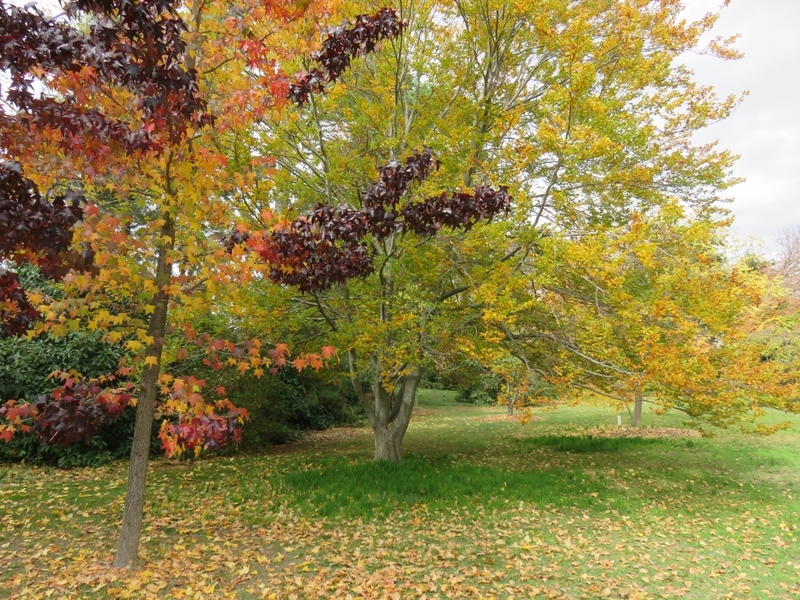 We used to have National Open Gardens, and a booklet with all the gardens came out every year, however, it has ended, and individuals and gardening groups organise their own…not as good sadly. So sad to see a beautiful home being broken up. I’m glad you were there to enjoy and share it. Yes, certainly the end of an era, I’m glad a young family will take over. I agree with the previous comments that there is something terribly sad about seeing the end of a family era. All those lives and memories reduced to an estate sale … Of course, the family may have been a bunch of mean cranks and the house a place of great unhappiness and heartbreak. It doesn’t look like it though–it appears to have been a comfortable, beautiful, well-loved homey place. I hope the new owners will embrace the history of the place. I had to look up Lamington Cake, because I’d never heard of it. It looks and sounds scrumptious. 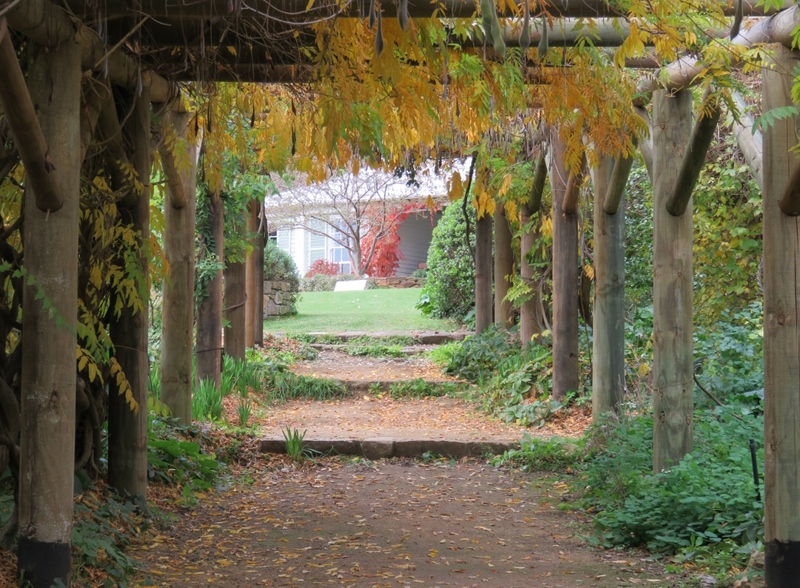 What a marvelous opportunity to see a grand old home and garden. Yes, we enjoyed seeing the house and garden. The garden is wonderful. I hope the new owners will want to maintain it like that. Yes, Sarah, I think the house probably needs a young family again.